The Borough Council of King’s Lynn and West Norfolk are the Local Planning Authority and have a development plan for the whole King’s Lynn and West Norfolk area. West Winch Parish Council and North Runcton Parish Council are your local Parish Councils. Parish Councillors all live within the Parishes. The Neighbourhood Plan Steering Group is a group of volunteers from both parishes including Parish Councillors and local residents. They worked together to write the Neighbourhood Plan because they were concerned about the Borough Councils plans for our two parishes. The Localism Act gives local people the right to produce a Neighbourhood Plan providing they follow the legal guidance. What’s the Neighbourhood Plan about again? It’s about local people having a say in how West Winch and North Runcton will grow in future. What area does the North Runcton and West Winch Neighbourhood Plan cover? It covers the whole of the parishes of North Runcton and West Winch. 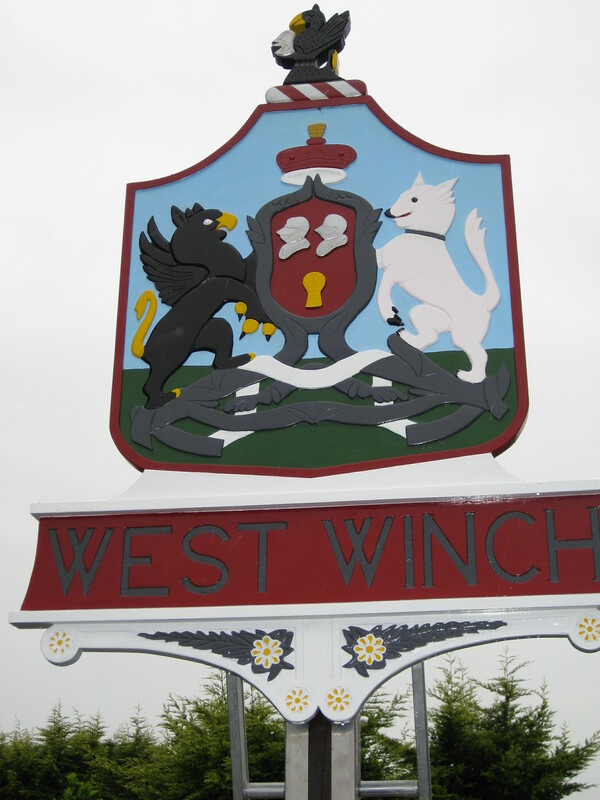 However, some policies refer specifically to the West Winch Growth Area – which is an area where the Borough Council are proposing most of the new development. It is an area which is partly in North Runcton and partly in West Winch. I heard there is a lot of new development proposed? There is! The Borough Council ‘Strategic Growth Area’ straddles parts of both North Runcton and West Winch parish. Within this area they want to see developers build 1,600 new houses by 2026 – and they are proposing to allow at least 3,500 in the longer term. I don’t want that! How can I stop it! We are long past that stage. The strategic growth area is now adopted Borough policy. But the Neighbourhood Plan has also been promoting this development? No, it hasn’t! The King’s Lynn and West Norfolk Borough council has decided the growth area. The Neighbourhood Plan is simply a way for local residents to have a say in how that development is delivered. How will the Neighbourhood Plan help? The Borough Council have decided where they want development and how much development they want. The Neighbourhood Plan sets out policies about roads, green space, play provision, transport, community facilities, and ways to reduce flood risk amongst other things. It includes ideas that local residents have said they would like to see. I expect the Neighbourhood Plan will just be ignored anyway? No, it is a legal document and is now adopted as part of the Local Plan for our parishes. That means the Borough planning officers will use it to help decide what planning applications are suitable for the area. All new development will have to comply with the relevant parts of the Neighbourhood Plan. Where can I see the Neighbourhood Plan? It can also be viewed on the Borough Council’s website at www.west-norfolk.gov.uk and, during office hours, at the Borough Council’s office in King’s Lynn. How can the Neighbourhood Plan be of use to me? How do I use it? If you are preparing a planning application for development within the Parishes of North Runcton and West Winch you should read the Neighbourhood Plan and ensure that your plans accord with the relevant policies. If you wish to comment on a planning application by others, you should refer to the Neighbourhood Plan in your comments, referencing any particular policies and text, so that you can highlight any particular issues you may have and ensure that the planning officer assessing the application considers the matters you raise.